AccuWebHosting started 14 years ago, by now they proudly host more than 55.000 websites with 15.000 VPS servers. You can choose from their great Web or VPS Hosting plans, or you can get your Dedicated Server (Windows and Linux available). They have great reseller options as well, and many more great features. AccuWebHosting aspires for 100% customer satisfaction, which they achieve with there great, 99,99% uptime and premium support system. In their Linux distribution you can choose CentOS, Debian, Ubuntu, Fedora, FreeBSD and CloudLinux as the operating system. Windows is also available with the same configurations. For control panel you can choose from cPanel, Softaculous, Plesk Web Admin, Plesk Web Pro and Plesk Web Host. On the windows side you can choose from Windows Server 2016 Standard, Windows Server 2012 R2 Standard and Windows Server 2008 R2 Standard as your OS. For your windows Control panel you have the option to go for WebsitePanel, SolidCP, Plesk Web Admin, Plesk Web Pro or Plesk Web Host. For database MySQL is supported on Linux and Windows, while SQL Server Express and SQL Server Web are only available for Windows users. For Linux Cloud VPS hosting you can choose plans from $15/month for 1 GHz CPU allocation, 1 GB RAM, 15 GB storage place, 100 GB bandwidth, to 4 GHz CPU allocation, 8 GB RAM, 60 GB storage place, 1 TB bandwidth for $119/month. Premium VPS hosting starts from $7,99/month for 1 CPU core, 512 MB dedicated RAM, 20 GB storage place, 150 GB bandwidth. The top plan comes with 2 CPU cores, 4 GB dedicated RAM, 70 GB storage place, 650 GB bandwidth, for $48,99/month. For a little more money, you can get these plans with RAID6 SSD storage, for more details click here. 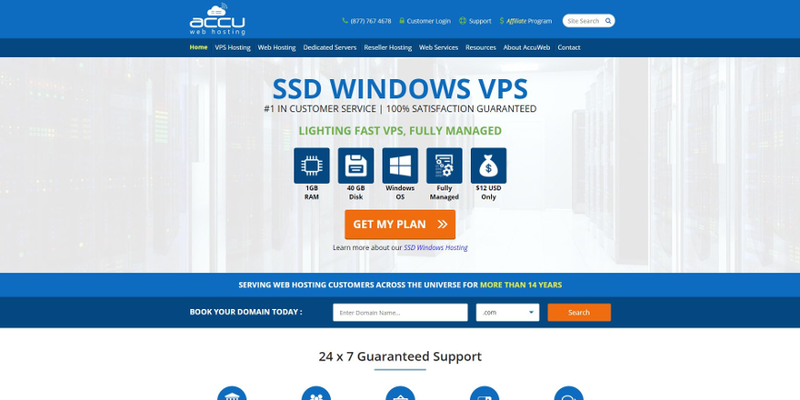 AccuWebHosting offers you the same plans, the Cloud, the Premium, and the SSD VPS Hosting with Windows as well, and the prices are quite the same. You can choose your shared hosting on cloud servers, with 100% uptime, and 30 day money back guarantee. The plans come with Windows and Linux as well, but the olny data center is in Denver, U.S.. For a personal website, their offer is 10 GB cloud storage, 100 GB bandwidth, 150 mailbox, and unlimited websites for $5,06/month (or $59,46/year). The Small Business plan offers you 30 GB cloud storage, 150 GB bandwidth, and 500 mailbox for $13,56/month (or $158,06/year). You can get your Enterprise website for $22,06/month (or $254,96/year), with 50 GB cloud storage, 200 GB bandwidth and 1000 mailboxes. 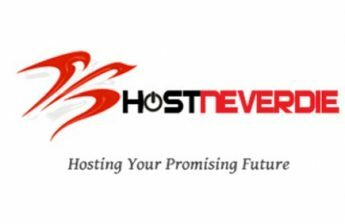 These hosting plans are available with SSD servers as well, for even better prices. We wrote only about the Linux Web Hosting plans, but you can get the Windows plans too, for quite similar prices, just like with the VPS plans. AccuWebHosting offers you a lot of different options, which mostly depend on where you need your dedicated server. In the U.S. you can start with Intel Xeon E3-1230 v6 (3,5 Ghz, 4c), 8 GB RAM (up to 64 GB), 20 TB bandwidth for $105/month. The top plan comes with Intel Xeon 2x E5-2650 v4 (2,9 Ghz, 12c), 16 GB RAM (up to 512 GB), 20 TB bandwidth for $360/month. Check out the other options in Canada, France, Australia, Singapore or India. We have to mention, that they have some great programs going, that their competitors not. They offer really nice features to students. One of them is College Scholarship. They want to help one student every semester, offering a nice check to them. The other thing is to allow students to use their hosting services for free. 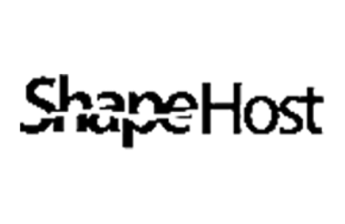 If you can meet their requirements you can get cPanel/WHM control panel, PHP, Perl and Python support, no advertisements, access to the knowledgebase and video tutorials, 99,99% uptime guarantee, pure SSD storage, MySQL support, multiple layer DDOS protection, IMAP/SMTP/POP3 protocol support and no pop-ups or banners. AccuWebhosting has data centers in Denver (Colorado), Beauharnois (Quebec), Gravelines (France), Sydney (Australia), Singapore, Chennai (India) and in Amsterdam (Netherlands). All of their locations have a lot of nice information about them on the website. You can reach their support through email, ticket system (with 11 mins response time), live chat (with 7 secs response time) or phone 24/7. A blog, knowledge base and a FAQ list also helps the users through their troubles. The users feedback is great, their Twitter is full of positive posts, really few complaints about their services. In this AccuWebHosting review we found that they are offering a lot of plans with 99.99% uptime guarantee, good features and a great geographical coverage. They also have superb options for students who want to host their website. On the negative side, their plans are a bit more expensive. We are participating in AccuWebHosting’s affiliate program, but that does not affect any ranking or facts. 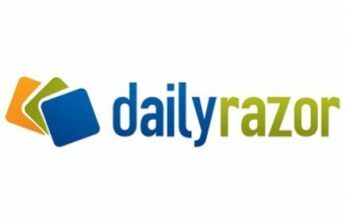 We always give our own, honest opinion in our AccuWebHosting review.